Keller Williams Realty, an Austin, TX – based international franchise, is the largest real estate company in the world with nearly 180,000 agents and 800+ market center locations. Here in Grand Rapids, our office is the #1 brokerage in West Michigan by dollar volume, listings sold, and combined listings and sales closed. The Novosad Team is one of the top producers at Keller Williams and also on the Grand Rapids Association of Realtors (GRAR). We annually rank among the top producers in the office, and in the top 60 on the Grand Rapids real estate board out of over 2,850 licensed agents. We have over 40 years of combined experience in more than 1,260 buying and selling transactions. ABR ----- Accredited Buyers Representative from the National Association of REALTORS® for excellence in buyer agency. One of only 75 in the Grand Rapids market. 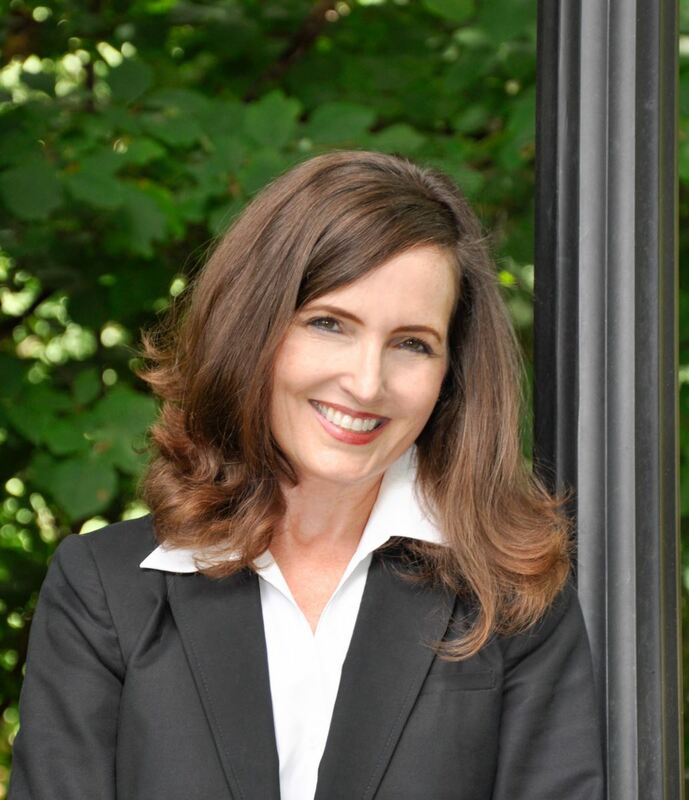 Lisa joined Keller Williams in 2003 and earned her broker’s license in 2013. She attended Ferris State University, where she received dual bachelor degrees in Hotel/Restaurant Management and Marketing. Lisa worked in management for several upscale resorts in northern Michigan before settling in West Michigan. Prior to real estate, she worked as a project manager for Westinghouse and for 7 years, was Knoll's West Michigan's sales representative focusing on business development. Her problem solving abilities and strong customer service approach has guided her in creating a loyal clientele base resulting in long lasting relationships. Outside of work, Lisa sings with the Grand Rapids Symphony Chorus and serves on number of ministries with St. Robert’s Church in Ada. In following her family's legacy of being a small business owner, Lisa is a strong supporter of the local community and volunteers for countless organizations. She enjoys mentoring young people, especially those who have a dream of starting their own business. Shaun Lee is a full-time Buyer Specialist who began her career in the late 80's working in the real estate, development and new construction fields. Shaun finds great satisfaction exceeding expectations, placing clients in homes they love and creating friendships along the way. Most importantly, Shaun enjoys working with people and believes integrity is the key to her success. 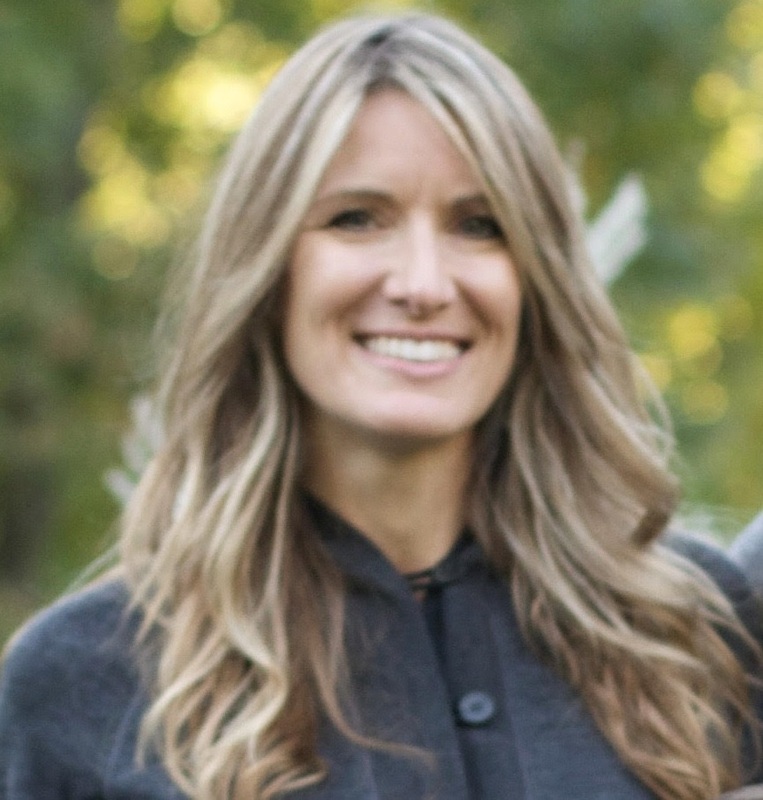 When not showing homes, you will most likely find her at her children's sporting events, riding and racing mountains bikes, hiking, skiing or just enjoying the outdoors. We’re pleased to welcome Jeff Mizer to our team. If you’re looking for an agent with patience, passion and perseverance, then you found the right guy. Jeff’s career has been in law enforcement. He’s also served as an emergency medical technician (EMT) and firefighter. He was drawn to those fields because he enjoys helping people and the communities they live in. Outside of work Jeff enjoys cooking, wood-working and hiking trails throughout West MI. His honesty, integrity, and loyalty will benefit clients whether buying or selling a home, or picking up an investment property. Jeff hails from the Breckenridge area – Lisa’s old hometown – but he promises never to spill the beans on her past exploits there.